Pedini designers create custom kitchens that are unique to each individual client. High-end Italian kitchen design always considers aesthetics and functionality of equal importance and approaches both with the same level of innovation. As a result each Pedini kitchen is highly personalized with unique characteristics and embraces the humanist quality of European kitchen design: living, eating, cooking, relaxing and entertaining. Pedini’s continuous research and feedback from previous clients ensures that Pedini’s products meet the demands of the modern kitchen. 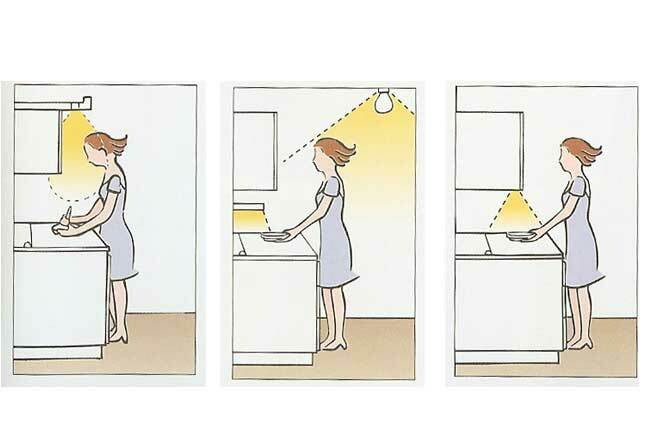 This can be seen in unique lighting solutions, sliding tables and doors, and host of other practical solutions. Each design by Pedini PDX caters to the specific needs of the client, giving them a distinct kitchen for their lifestyle. Ecomalta - ecological and environmentally friendly with multiple color options. Veneered door with frame. Multiple color options available. Laminam door, available in multiple finishes. Lacquered glass door with anodized aluminum and matt lacquered frame options. Multiple glass color options available. Walnut veneered doors - available in natural or stained finishes. Lacquered door, available in matte, glossy, or embossed, and a rich palette of colors and customized color options. The kitchen worktop is of utmost importance when choosing a kitchen. They are susceptible to heat, humidity and staining. At Pedini PDX we offer a wide variety of materials to choose from as well as the knowledge to assist in choosing the right worktop for the intended use. Subject to continuous use sinks are exposed to acids, oils and extreme temperature swings. 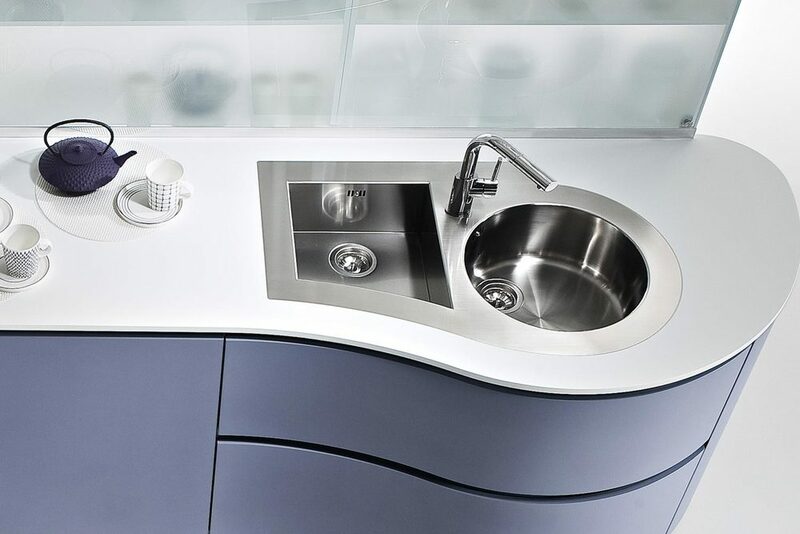 For this reason sinks must be of excellent quality and be built with the latest technical advancements. Pedini PDX offers a wide variety of manufactures, materials and configurations to meet our clients’ design and functional requirements. In addition to Pedini SPA offering its own line of beautiful and functional hoods and cook-tops, at Pedini PDX, we are up to date on all the latest appliance choices and innovations in the market place. Based on the cooking requirements of our clients, our design team can help you make an informed choice.